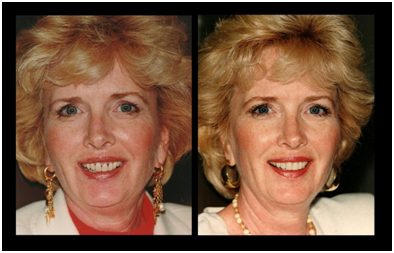 Porcelain veneers are ultra-thin shells that easily slide over your teeth and perfect your smile by concealing stains, chips, or gaps. Porcelain veneers, which are an excellent alternative to crowns, bond to teeth for an extremely natural and long-lasting look. And porcelain veneers are highly resistant to stains, so you can continue to enjoy your favorite soft drinks, coffee, and tea without worrying about discoloring your new dazzling smile! On your first visit to Unity Dental, our cosmetic dentist will discuss your options and whether porcelain veneers are right for you. 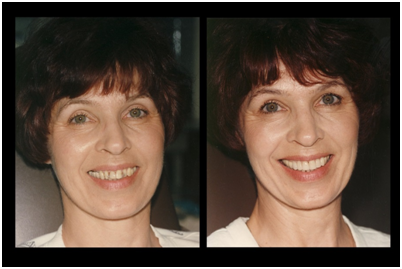 On your second visit, our cosmetic dentist will take impressions of your teeth that the laboratory will use to produce custom-made porcelain veneers. We only use high quality Australian dental Laboratories. 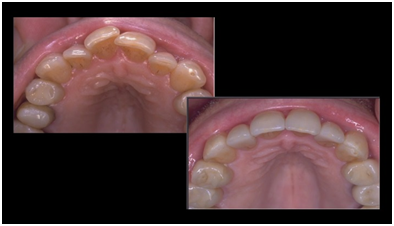 The wafer-thin porcelain veneers can achieve a tenacious bond to the tooth, resulting in an esthetically pleasing naturalness that is unsurpassed by other restorative options. 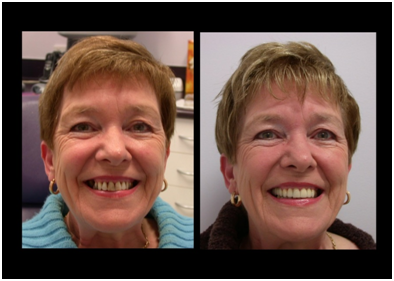 Occasionally the preparation of a Porcelain Laminate Veneer does not require the use of a local anesthetic. However, for those patients that are particularly sensitive or anxious, a local anesthetic is advisable. The laboratory time required for the fabrication of a Porcelain Laminate Veneer is approximately ten working days. 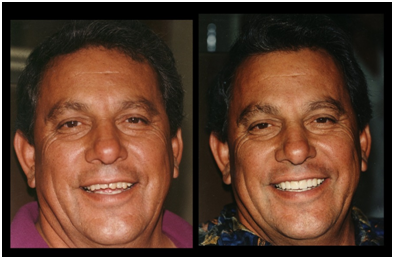 Due to the minimal amount of tooth reduction, it is usually not necessary to fabricate any type of temporary restoration. Should a temporary be needed, they can, in most circumstances, be made at the time of treatment. 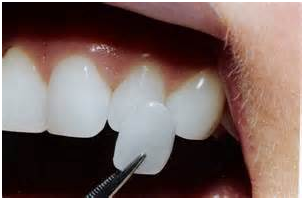 Your second visit, the insertion of your laminate, can be accomplished, once again , with or without local anesthetic. This visit is usually longer in length. The laminates are placed with a light sensitive resin which is hardened by using a special light.